Feeling sleepy? 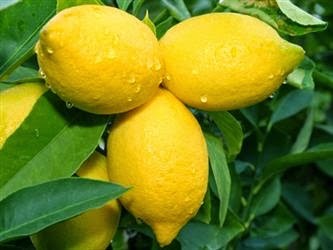 Stop and smell the lemons! A whiff of the citrus fruit alerts you instantly and that's usually what I do whenever I feel like nodding off and I've still got tons in my to do list. It doesn't have to be fresh lemons though, essential oil, lotion, candles or anything with a citrus scent will surely wake you up.